Founder and former chairman of Atom Bank and Metro Bank, Anthony Thomson, will speak again at the 3rd Middle East & Africa FinTech Forum, the region’s premier fintech conference. 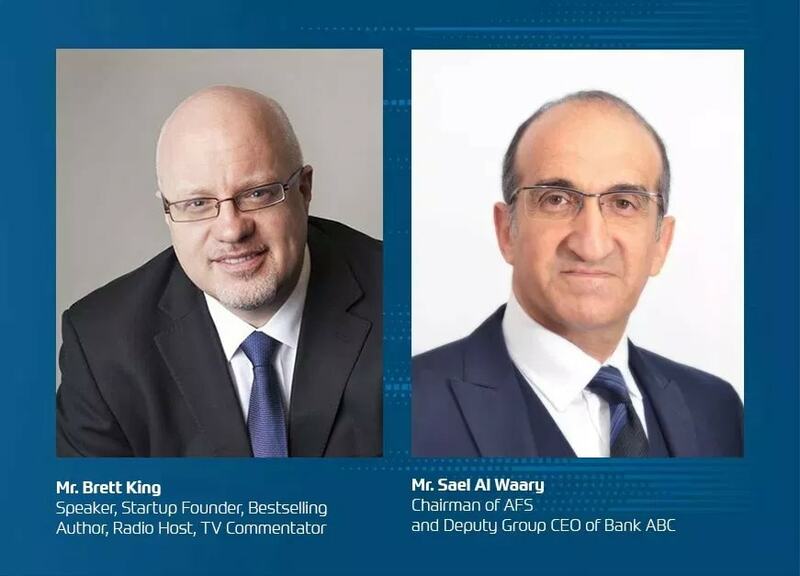 The event will be held in Manama on 20-21 February 2019 under the patronage of the Central Bank of Bahrain, sponsored by Bank ABC and Arab Financial Services (AFS). In July 2010 he launched Metro Bank plc as the first new ‘high street bank’ in the UK for over 150 years. Anthony served as the first chairman from 2009 until 2012, before leaving the bank in December 2012. In 2014, he launched Atom Bank, Europe’s first bank designed for mobile, voted by KPMG as one of the world’s top ten FinTechs. He served as chairman until January 2018.